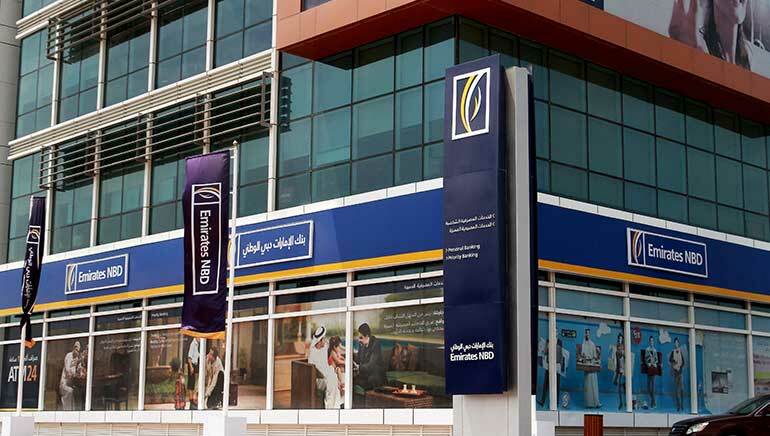 In Dubai’s biggest bank – Emirates NBD has announced to invest AED500 million ($136 million) for the digital innovation and multi-channel transformation of its processes, products and services. The investment will take place over a span of next three years to support UAE’s ‘Smart City’ vision. This step is a benchmark in the Dubai’s digital transformation and shows that in the coming years, Emirates NBD will rise as a prominent leader in global digital banking industry. The bank also plans to launch the UAE’s first digital bank targeted at millennials to offer customers the next generation of self-service money management. Earlier, the bank also introduced several digital banking services enabling a costumer to perform over 100 transactions. In addition, Emirates NBD is also the only bank in the UAE to offer e-payment capabilities through all bank channels for over 25 major service providers. Focusing on the five important areas such as end to end process transformation; smoother, faster and more responsive customer interface; omnichannel experience, fortification of cyber security and anti-fraud capabilities; and enhancement data management and analytics, the bank is moving forward to offer better customer experience and next-generation banking options. Presently, Emirates NBD is the only bank in the country that offers e-payment capabilities through all bank channels for over 25 major service providers, varying from card schemes, education sectors, telecom, transportation, utilities, among others. It seems certain that Emirates NBD’s initiatives will follow the strong vision that will transform the bank industry of the UAE and will make it more digitized and effective. Further, these steps will also strengthen the Emirates NBD’s position in the GCC region.